For adults who enjoy a tipple or two, our selection of Drinking Games are fantastic fun and great for all manner of grown up parties and occasions. With drinking board games like Shot Roulette and classic frat party fun in the guise of Beer Pong, these fun drinking games are ideal for hen parties, stag do’s, grown up birthdays, sports and music watching events and for any occasion where the grown-ups are let loose. Add to this some red frat party style cups to complete a retro atmosphere that will be remembered for a long time after. Please remember to drink responsibly though! 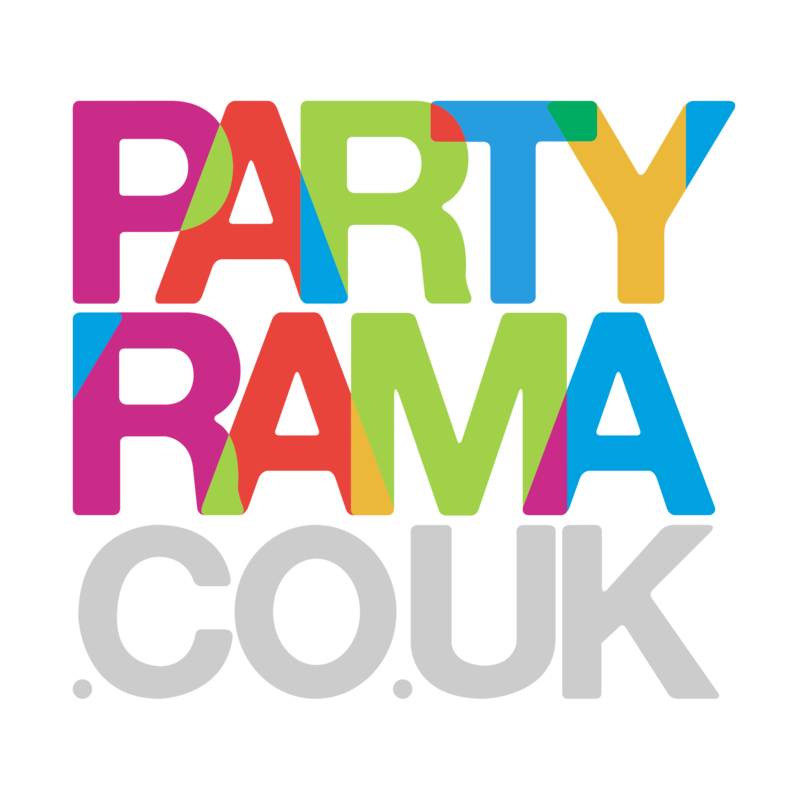 With free delivery on orders over £50 and a number of next day and weekend delivery options also available, enjoy Drinking Games at Partyrama, where the fun never stops!